The Thompsons are back and this time they have a little guy. Isn’t he the CUTEST?! 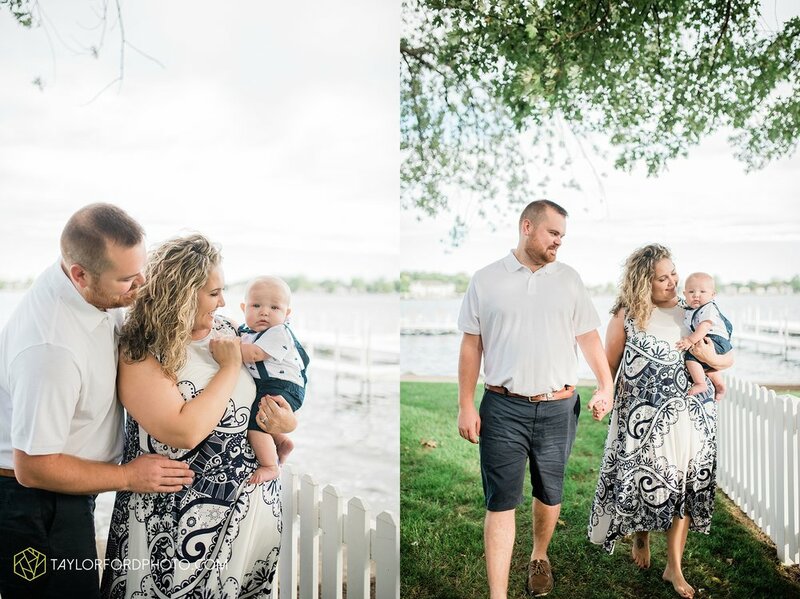 I loved photographing them up at the lake for this session. A place that is near and dear to all of us. We had a chilly & windy morning in late September as all the boats were being taken out. That didn’t stop them from a little more summer fun. How perfect is this family?! 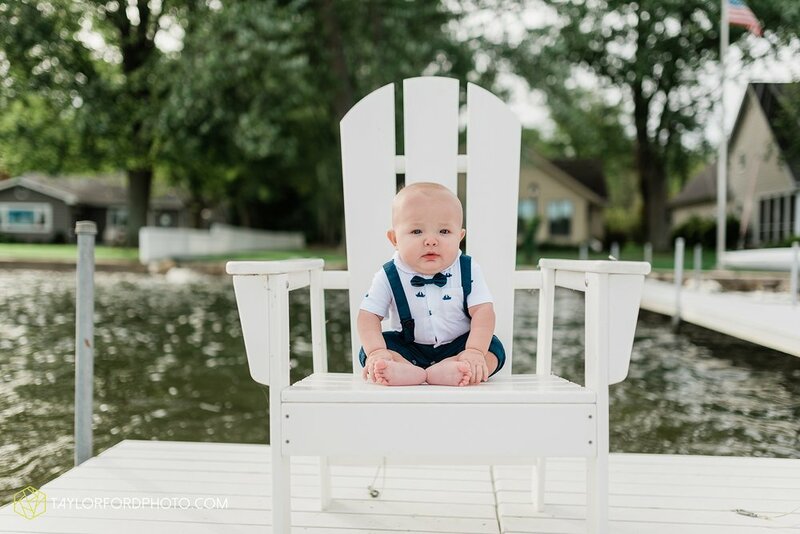 I can’t wait to watch this little guy grow up at Lake Wawasee!